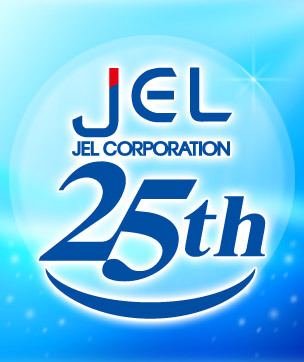 Founded in April 1993, JEL celebrated its 25th anniversary on April 1st, 2018. We would like to express our appreciation of your support. Since the foundation, JEL as a manufacturer of clean robot for semiconductors and FPD glass substrates, has provided products to meet customers&apos; needs. Setting a goal of “Leading Manufacturer of Clean Robot”, JEL will continue to make better products with and for our customers.